JW Painting & Remodeling will plan, coordinate and execute the many facets of any residential remodeling and home construction project throughout the Houston area. 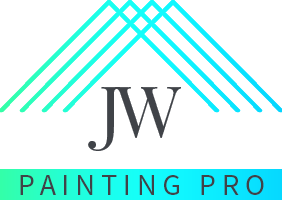 Our painting team works diligently, uses top-of-the-line products, and tailors every painting job around what’s best for our clients and their homes or buildings. .
JW Painting & Remodeling Is a leading painting and remodeling contractor in Houston, TX. We provide expert painting and remodeling services to Homes and Businesses, pressure cleaning, and much more. We are a full home renovations company. Let's talk! Commercial Painting, Repair or Improvements we do it all. JW Painting & Remodeling Is a leading painting and remodeling contractor in Houston, TX.